Turns out most of us are wearing our helmets wrong and especially our kids — helmet on backwards, wonky positioning on head, straps too loose or the wrong size altogether! 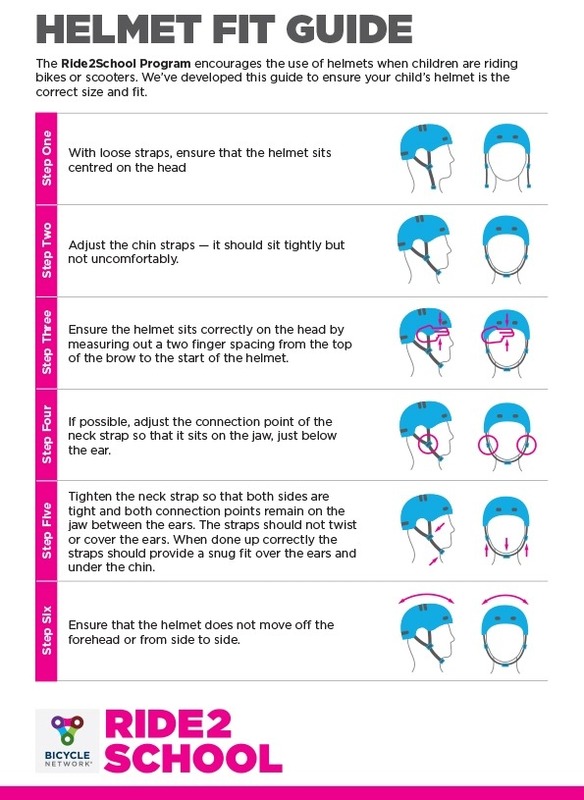 Check out this Helmet Fit Guide from Bicycle Victoria for Ride2School Day. 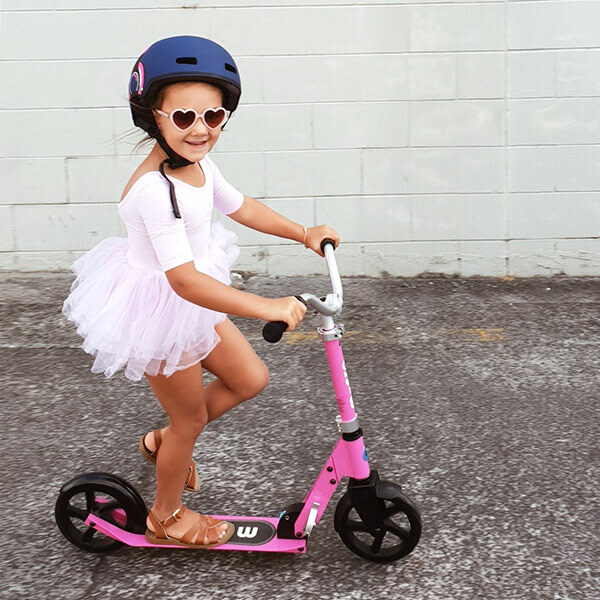 Cargocycles sell Limar brand helmets and Nutcase Helmets including Baby Nutty and Little Nutty for bubs and kids – it might be time you had an upgrade, especially if you are still getting around in a bright yellow Stackhat from the ’80s! Mandatory bicycle helmet laws were introduced in July 1990. Research indicates that bike helmets greatly reduce the risk of head injuries, which are the major cause of death and injury to bike riders. from March 1990 to March 1991, helmet wearing rates in Victoria increased from 31% to 75%. Mandatory helmet laws are an emotive issue and opinion is divided between health authorities, cycling groups and civil libertarians. 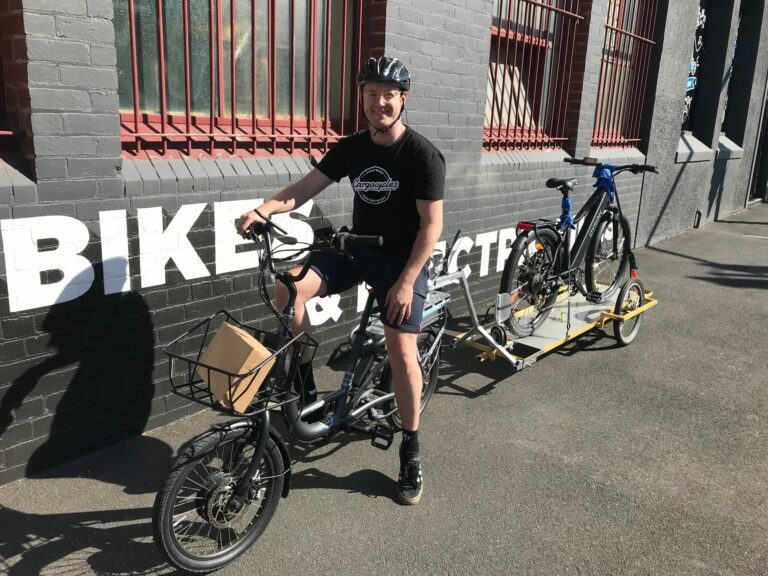 Bicycle Victoria research found that 42% of people surveyed believe helmets should remain compulsory, while 41% believe they should be relaxed. The remaining think they should never be compulsory. 30% say they would ride more if helmets weren’t compulsory. The opinion of Rodney Judson, Director Trauma at The Royal Melbourne Hospital is that helmets should be mandatory always as severe head injury is the commonest cause of mortality following bicycle injuries. 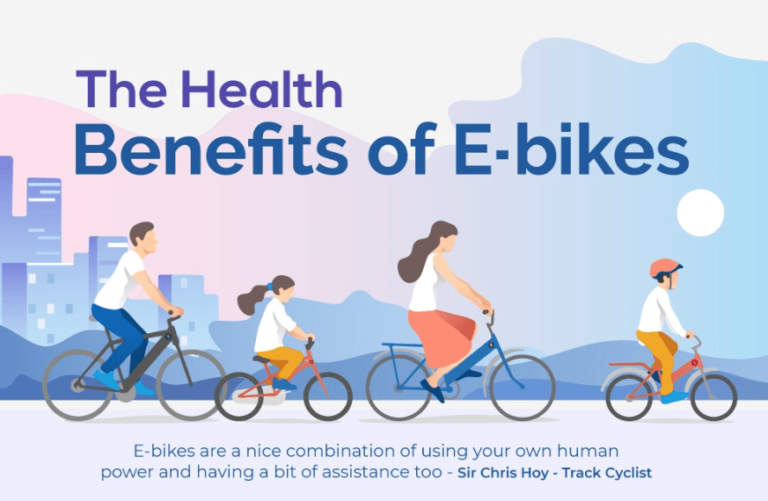 However, virtually every national cycling organisation in Europe is against helmet laws as the evidence is inconclusive and they feel the health benefits and improvements to standards of living and traffic in cities by cycling in the first place are being overlooked. 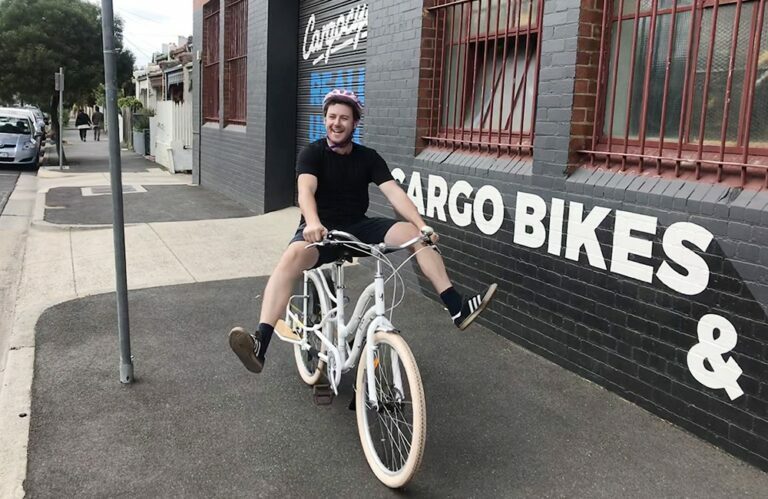 There is also evidence that mandatory helmet laws act as a barrier to the growth of cycling, so all the huge possible health benefits are lost if mandatory helmet legislation deters cycling. Our opinion: Wear helmets to stay safe and within the law – especially if you have kids and babies on board – why risk it?